Today I would like to tell you a bit more about The Luxury Wedding Show :London that is coming next weekend 22nd and 23rd October. It’s a brand new show so I am supper excited about it! What’s more I’m actually going! so often I am busy with weddings at the weekend but next weekend I am free as a bird so I’m heading off into London town to meet with a few other of my blogging friends to go and check out this new show and see what it’s all about! Here’s the organisers of the show to tell you a bit more about it! Brides are invited to take a seat at the premiere catwalk show whilst sipping on a glass of POMMERY champagne and enjoy the latest collections from top bespoke bridal designers including the Browns Brides portfolio or Monique Lhuillier, Carolina Herrera, Vera Wang and Marchesa amongst others, independent designers Charlotte Casadejus and The State of Grace, the very popular and fashionable Alice Temperley, bridal prodigy David Fielden and the iconic Vivienne Westwood who will be unveiling their bridal collection for the first time at the show. Top boutiques Mirror Mirror and Luella’s Boudoir will also be showcasing their exclusive collections. Menswear exhibitors include Ede & Ravenscroft, Clements & Church and the Savile Row Company Ltd. Brides will have the opportunity to meet the expert wedding planners from By Appointment Only Design for a mini one to one consultation, where they can gain personal advice and inspiration for their big day on everything from wedding design and styling to sourcing venues and planning budgets. The most influential names in the industry will be on hand to give their expert advice and top tips including hairstylist Errol Douglas who will be able to help with any hair quandaries and answer any burning questions. Other exhibitors on hand to give guidance include private concierge company Quintessentially, bridal photographer Julia Boggio, floral designers McQueens and Phillippa Craddock and occasionwear designer Claire Thorogood. Exhibitors include: bridal wear, accessories, cakes, caterers, cosmetics, favours, flowers, gift lists, honeymoon destinations, jewellery, lingerie, menswear, music and entertainment. I would totally love to go to this – and it’s my birthday on the 22nd October. 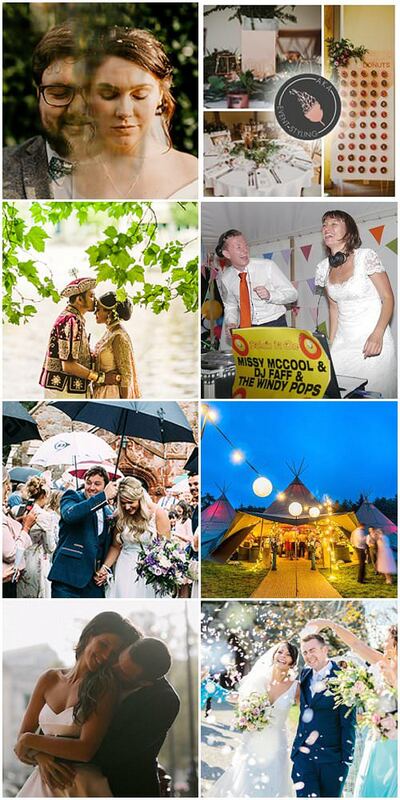 I can see myself relaxing with a glass of champagne whilst checking out the wedding pretties! I would love to win the tickets because next week i’m going dress shopping…without my mum. I want to find what i want without her influence but this hasn’t gone down too well. I think these tickets would cheer her up! 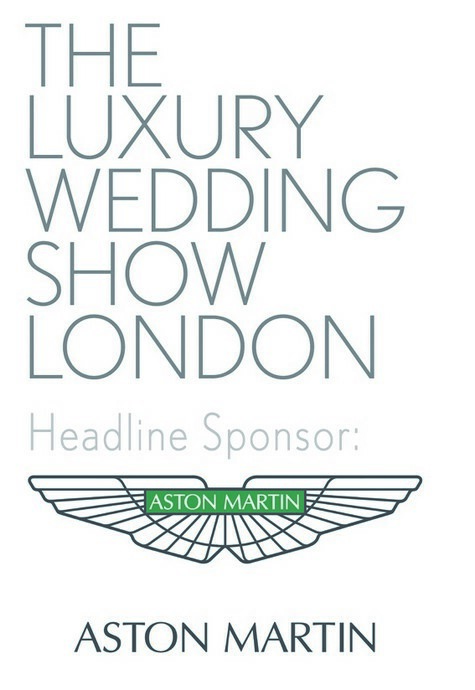 Winning tickets to The Luxury Wedding Show would be, well, a luxury! 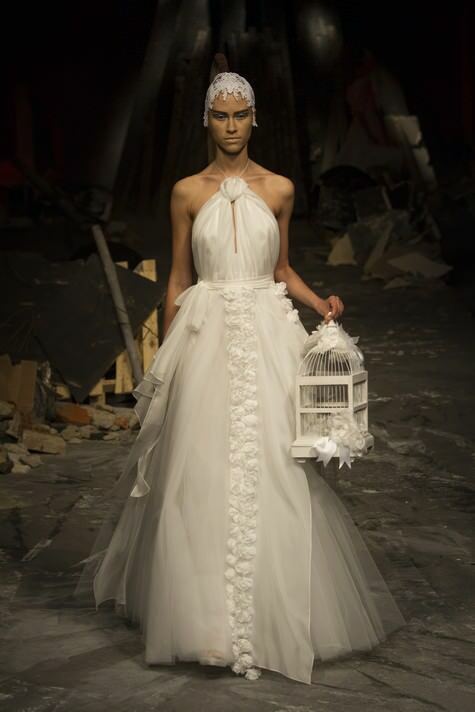 As well as the amazing catwalk shows and high-end fashion, it would be brilliant to pick up some inspiration and top tips before my wedding next April. 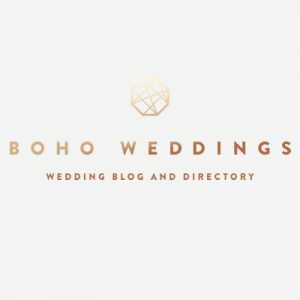 There looks to be so many wonderful exhibitors and it would be absolutely great to meet you, The Boho Wedding blogger, as well! A. It will be my first wedding show and that is a very special moment in any bride’s life as I’m sure you’ll agree. B. I have been working like a trojan for the last 9 months to get all the big and boring bits organised for my wedding in August next year. Now, I can start to look at all the pretty and fun things and enjoy myself. 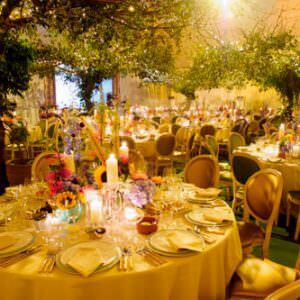 C. I think I will take my Fiance with me, because it will be an excellent opportunity to get him in a locked room surrounded by wedding details. With his credit card. D. I like champagne. Very much. E. I have been off work with flu this week and need something a bit lovely and glamorous to cheer me up (blatant sympathy vote please). F. I will tell everyone there how brilliant the Boho blog is! I would love to go – I’ve never been to one before! And I would love to see the new Vivienne Westwood dresses SO MUCH. All the dresses I’ve tried on so far require you to be 8 feet tall and 2 inches wide. And I’m not. And I’ve given up shopping for the next six months (apart from a wedding dress…) so a goodie bag would be a special treat!